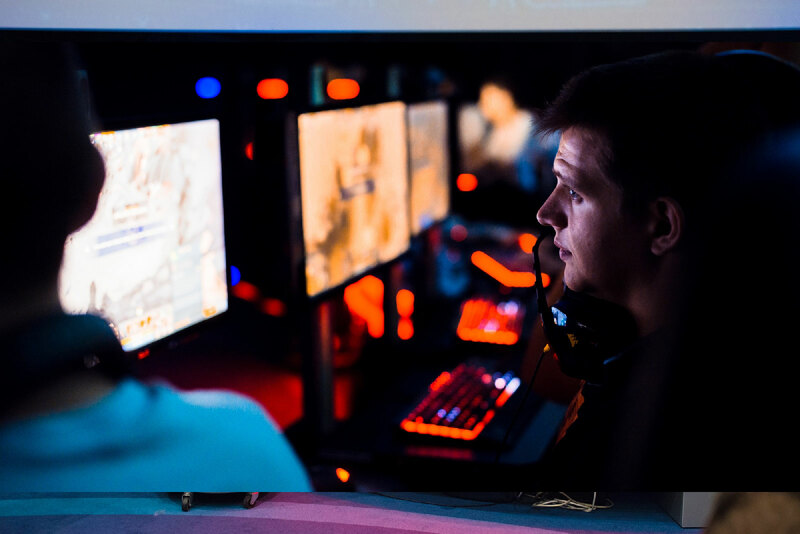 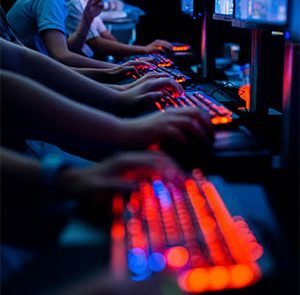 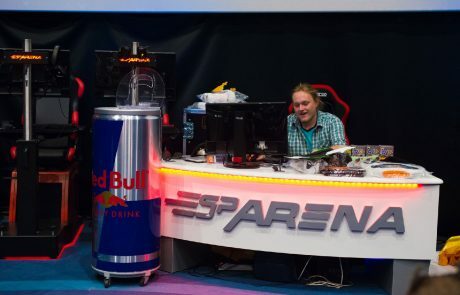 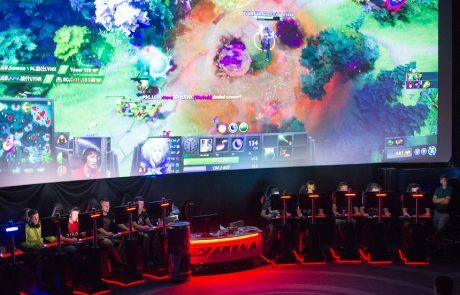 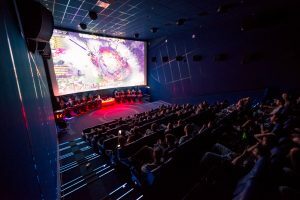 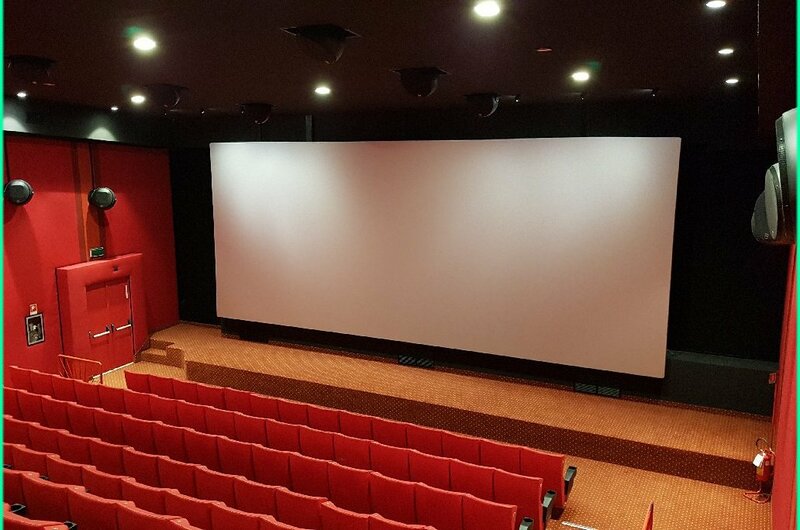 In August the Horizon Cinema in Rostov on Don Russia, hosted a gaming tournament inside of theatre equipped with a set of Cinemeccanica Esparena Gaming Seats. 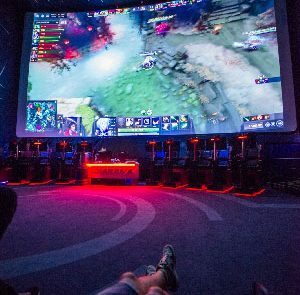 The game played was Dota 2, a free-to-play multiplayer online battle arena (MOBA) video game developed and published by Valve Corporation. The players have been able to play for three matches in three night, with each round 5 hours long. 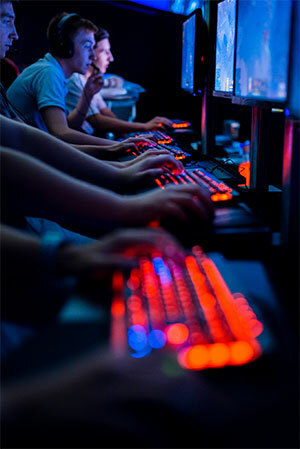 The competition was opened to anyone who wanted to participate, and the result was that all the stations have been occupied for all the time. 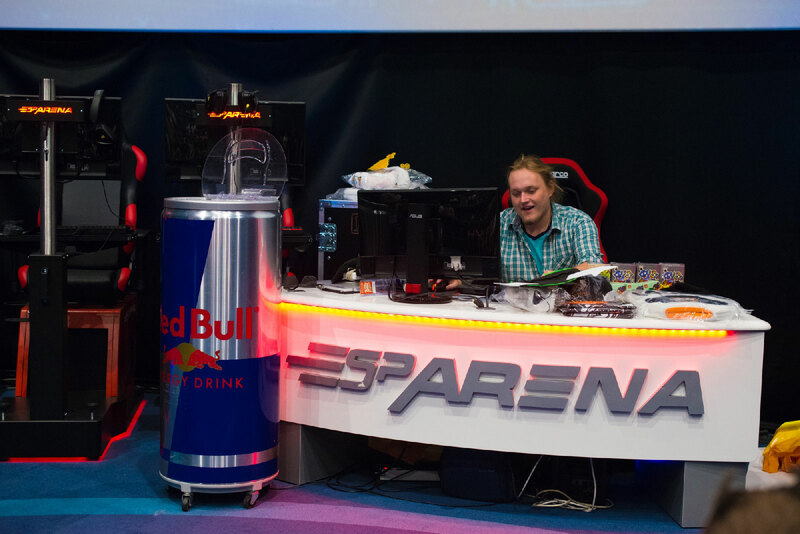 The winners received a special gaming motherboard and some merchandise related to the gaming (t-shirts, headphones and mousepads). 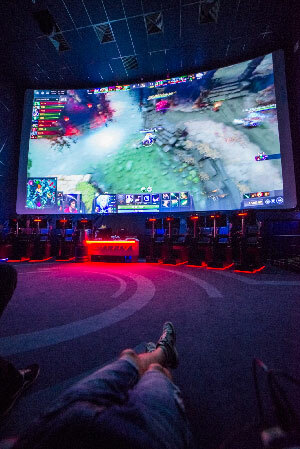 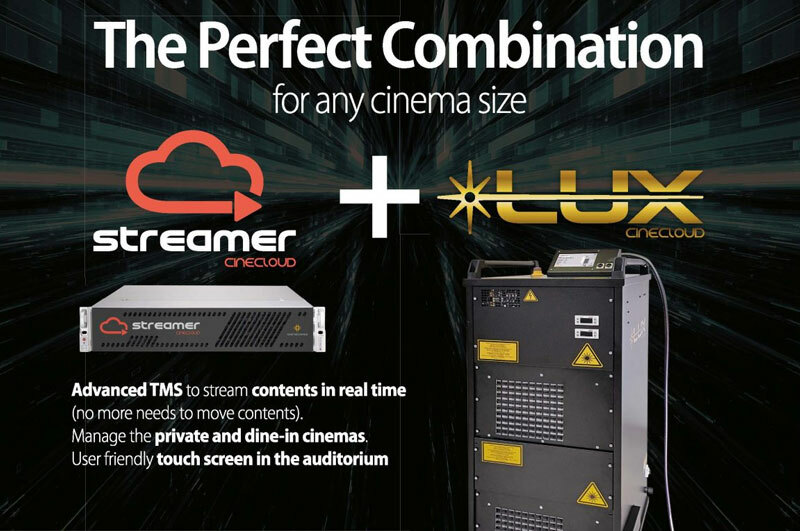 The tournament was held in the “Cyber Hall” a 110 seats theatre with a 12 m screen and Dolby Atmos audio system installed. 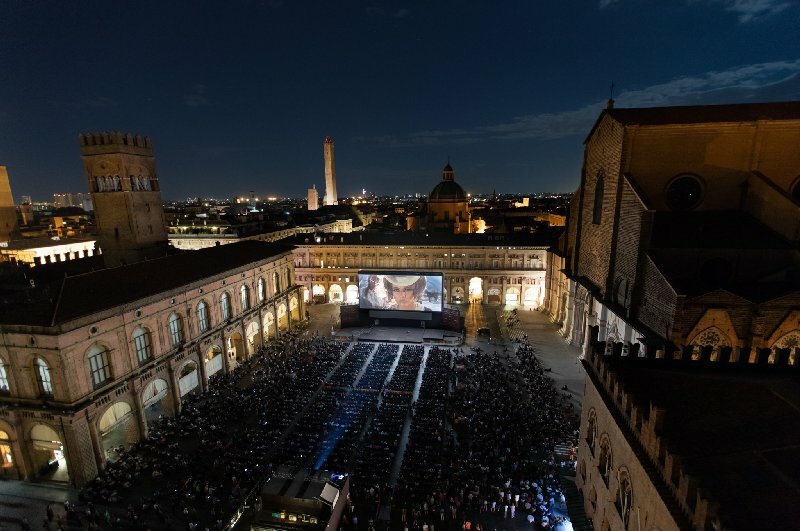 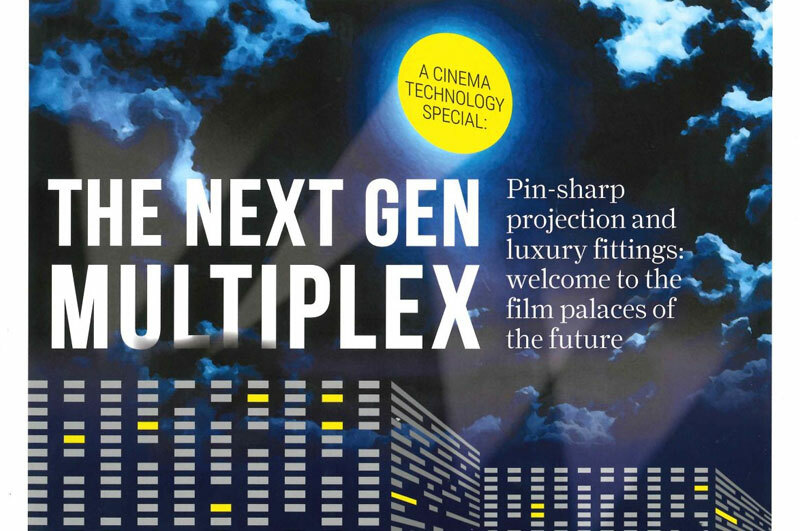 Seen the success of this event the cinema has decided to replicate this experience planning new competitions, to include this kind of gaming activities in the schedule, making the cinema a new meeting point for the local gamers.